This cute little Fiat Cinquecento (500) lives outside my apartment. Isn’t it just the cutest? The new ones are quite nice, too! 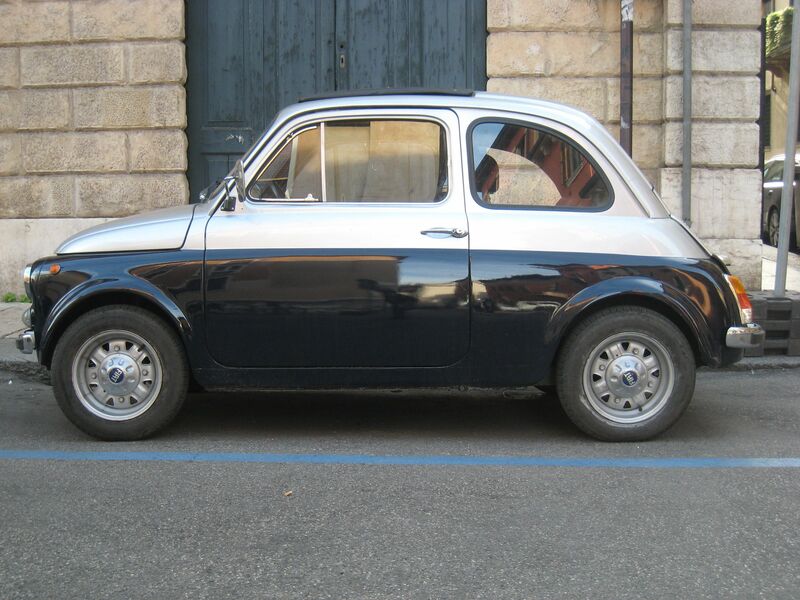 This entry was posted in Verona and tagged Fiat Cinquecento (500). Bookmark the permalink.